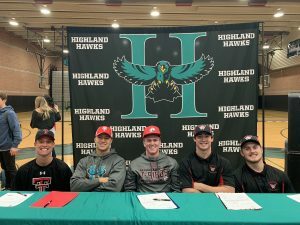 TEMPE – National Signing Day usually is one of the biggest days on the college football calendar. Fans of college football are glued to Twitter and television to see whether the country’s biggest recruits are going to their favorite university. For the second straight year, however, Early Signing Day has stolen most of the luster of National Signing Day. According to ESPN, 87 percent of its top 300 recruits signed in December on Early Signing Day. In the first year of the early signing period, that number was 74 percent. Before the institution of the early signing period, the number of ESPN top 300 recruits who signed in December was 31 percent. Greg Biggins, national recruiting analyst for 247 Sports, believes the early signing period has had a tremendous impact. Arizona State offensive coordinator Rob Likens wasn’t sure if he was going to like the early signing period, but it’s turned out to have its benefits. Danny Gonzales, ASU assistant head coach and defensive coordinator, also loves the early signing period. A side effect from the early signing period is the shortened window to make official visits to players’ homes. Likens, in preparation for the Las Vegas Bowl, contacted freshman quarterback Ethan Long and had to tell him he couldn’t make it out to his home in West Linn, Oregon, before signing with Arizona State. “It’s pretty customary for the head coach to go and take a home visit in the kid’s home,” Likens said. “With the early signing period, it’s just hard to get to everybody’s home and usually the committed guys, you try to get in their home in maybe January because they’ve been committed for a long time. Biggins believes the early signing period is beneficial for teams but is unsure if it’s beneficial for all players. A negative aspect for the early signing period, according to Biggins, is that December is the month with the most coaching changes. A player could sign with the team only to see a coach or the primary recruiter leave for a different school. Also, a team could give a recruit an ultimatum: accept the scholarship now or lose your spot on the team. The current signing day format is not perfect though. 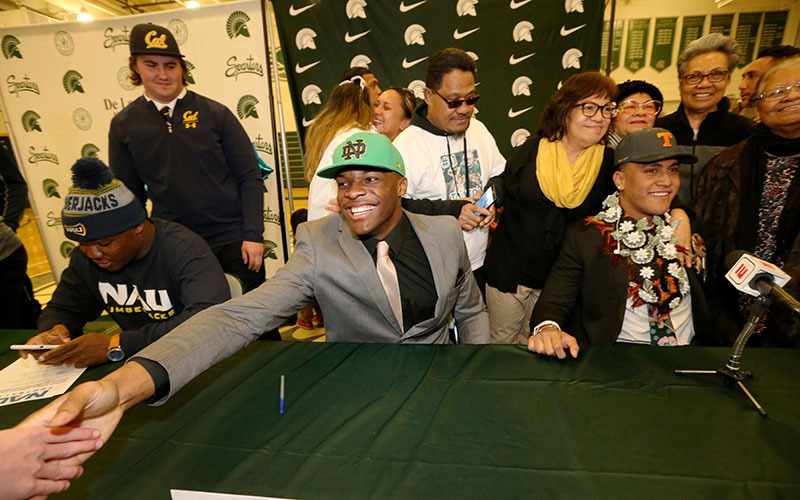 This year, the two signing days were separated by just seven weeks. In the end, Likens loves the early signing period after some early reservations.